Our Purpose: To encourage young people to love the game of tennis in a safe and fun camp setting. Our Mission: To be the best, most well-balanced tennis camp in the country for children ages 10 - 18. Campers, beginning through advanced players, come to Carmel Valley Tennis Camp to improve their tennis and have fun. 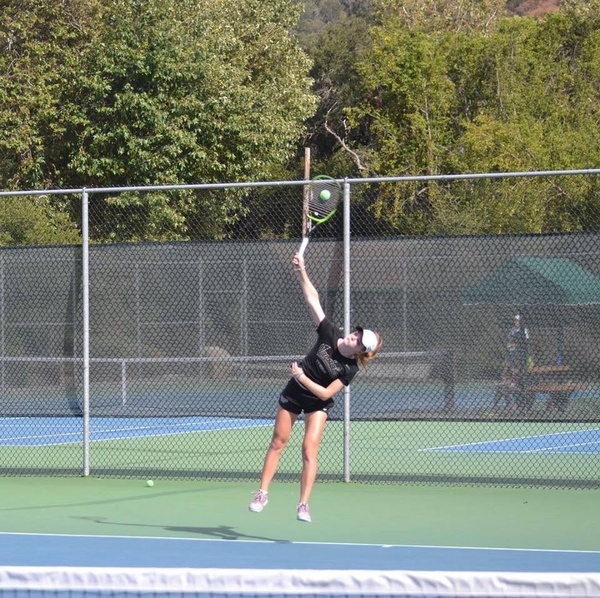 Excellent tennis instruction is combined with daily match play to help every camper excel and improve at Carmel Valley Tennis Camp. 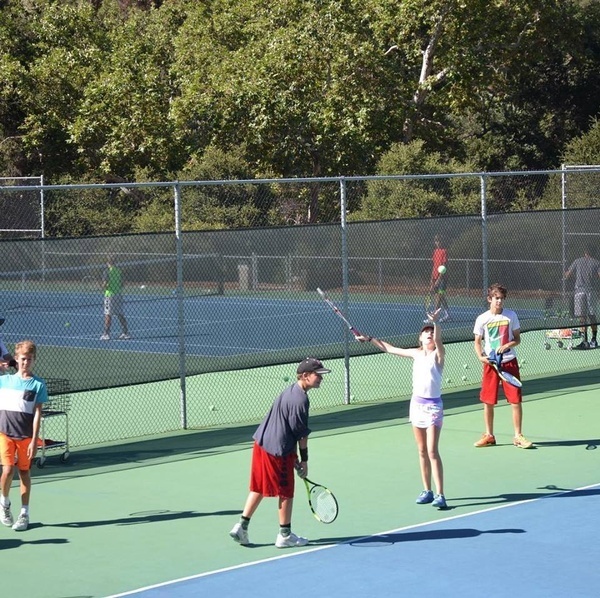 All sessions at Carmel Valley Tennis Camp have campers ranging in experience from beginners to tournament players. 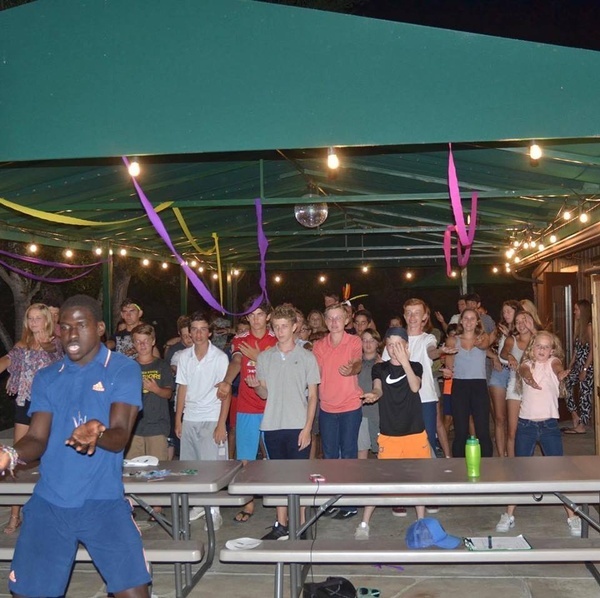 Along with great tennis, Carmel Valley Tennis Camp has numerous off court daytime activities that include conditioning for tennis, swimming, hot tub, archery, ropes course, arts and crafts, volleyball, outdoor basketball, ping pong, bumperpool, fooz ball, and lawn games. 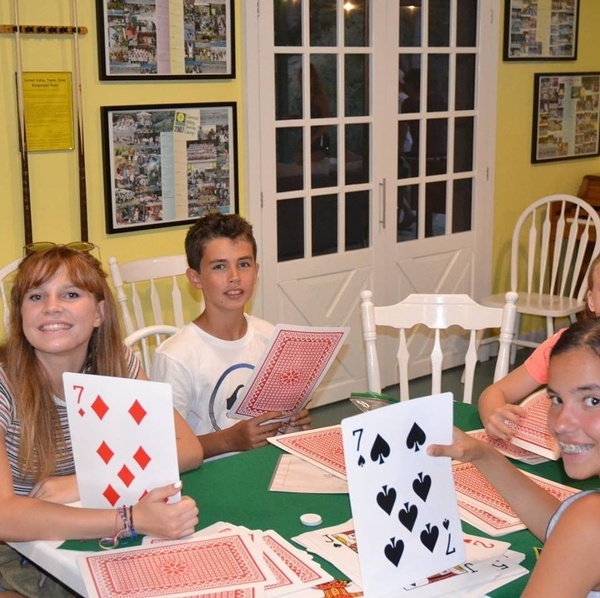 Every night campers participate in a variety of planned and fun evening activities involving the campers and the counselors. 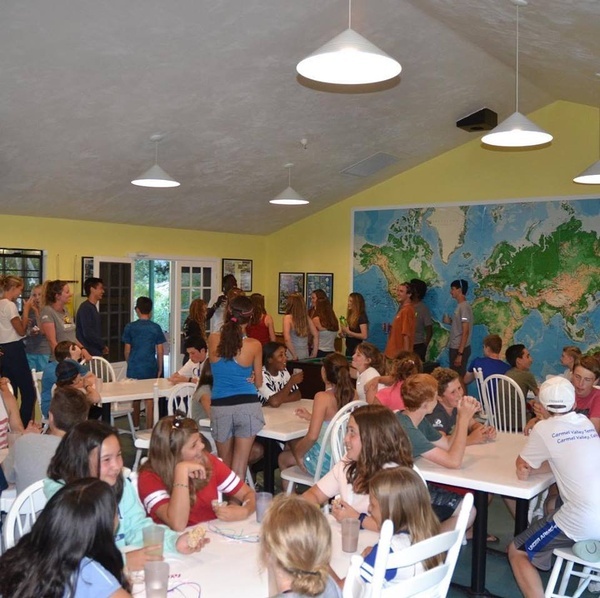 We own our beautiful 38 acre site, and our home is here; the only people at camp each session are the 52 campers and 18 adult staff. 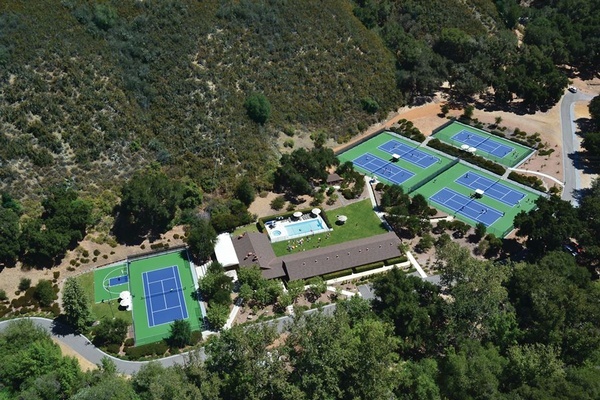 Carmel Valley Tennis Camp is the only tennis camp in California Accredited by the American Camp Association (ACA), an accreditation that requires adherence to strict standards of safety and care of children. 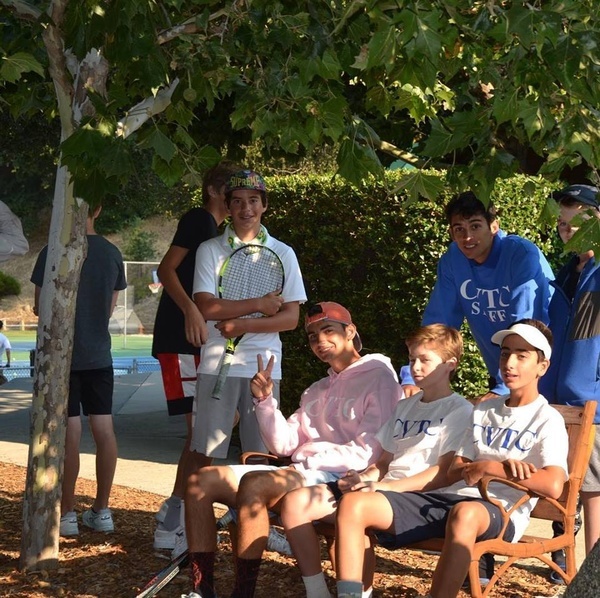 Carmel Valley Tennis Campers are supervised at all times by our adult staff.